Laser technology has come a long way in the last decade and is now used in a wide range of medical procedures, including cosmetic skin treatments, vision improvement and body augmentation. It is also being used with success in the dental field. Although many of us embrace modern technology and the opportunities that it offers, concerns about the safety of any relatively new treatment should always be addressed. In order to determine whether or not laser dentistry is safe, let’s find out a little more about it. Laser dentistry has been around since 1990, so while it is not a very new treatment, it is now growing in popularity as a choice over traditional dental procedures. The laser is used in place of surgical tools. It works by focusing a very narrow and intense beam of light energy which causes a reaction when it comes into contact with soft tissue on the body. It is this reaction which allows for the soft tissue to be reshaped or even removed. Cut back or reshape the gum and bone during crown lengthening treatment. Removing inflamed gum tissue and assist in the treatment of periodontitis. Manage gum tissue during taking impressions for crowns, dentures and other procedures. Cut open the gum to expose partially erupted wisdom teeth. There are variety of benefits to using lasers in dentistry, and they echo the benefits of laser usage in the medical field. More comfortable. Pain and discomfort are primary concerns of patients who need dental treatment. However, laser technology produces far less vibration and heat, meaning that the patient will feel much more comfortable during the procedure and will be less reliant on local anesthesia. More accurate. Lasers can be used with pinpoint precision, meaning that the procedure can be performed accurately while leaving the surrounding areas completely unaffected. Less complications. Traditional drills can create hairline fractures in teeth and nip gums, which can lead to a range of other dental problems. Lasers have a more streamlined cutting action, minimizing trauma, bleeding and swelling. The sterility of laser procedures also reduces the risk of developing post-operative infections. Less healing time. The healing time associated with laser dentistry procedures is significantly less than traditional, invasive treatments. The most important thing to take into consideration about any dental treatment is to choose a dentist with the knowledge, skill and experience to perform it to the highest standard. The best way to ensure that your laser dental procedure is safe is to speak to your dentist about his or her laser education and training. The Academy of Laser Dentistry (ALD) is the profession’s independent source for current dental laser education and credentials. A good dentist will be happy to speak to you about their experience of using dental lasers, and will be able to put your mind at rest about safety protocols such as you wearing special eyeglasses to protect your eyes from the laser. 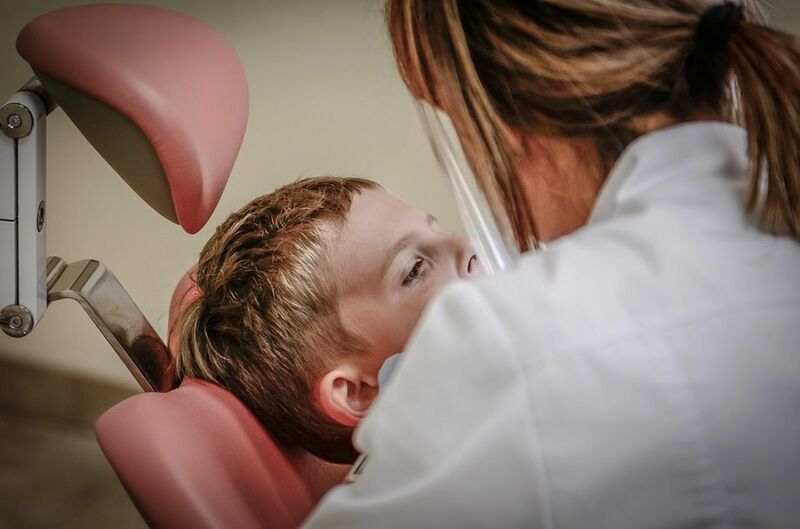 If your dentist gives you any cause for concern, we would recommend that you walk away and seek out a professional with the credentials, knowledge and experience to perform your treatment to the highest caliber.